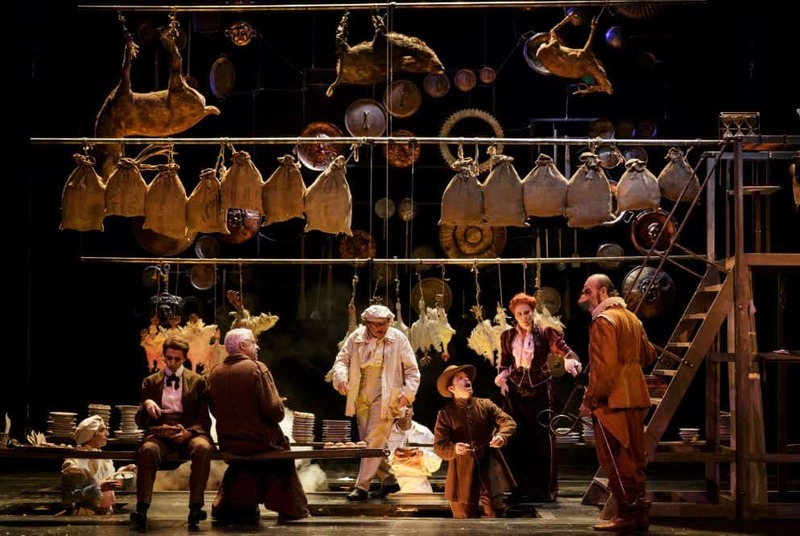 Athens and Epidaurus Festival organisers announced the participation of Comedie-Francaise, one of the most famous and oldest active theatre companies worldwide, who will perform for the first time ever next summer in Greece’s Ancient Epidaurus theatre. “In 2019, we will be welcoming Comedie-Francaise, performing for the first time ever in Epidaurus in a production of Euripides’ Electra/Orestes, directed by Ivo van Hove. A truly substantial collaboration,” the festival’s artistic director, Vangelis Theodoropoulos said, according to a statement. The collaboration is a strong example of the Greek festival’s international orientation, he explained. Throughout its history, the festival has attracted internationally acclaimed artists who have staged performances of classical and modern drama, celebrated orchestras and dance productions. Founded in 1680, Comedie-Francaise’s motto is “simul and singulis” (together and individually), which stresses how the collective nourishes the individual, who in turn enriches the collective, read a note distributed by the festival’s organisers.